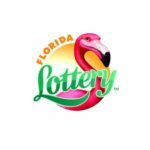 The Florida Lottery announces that John Corvino, 63, of West Hurley, New York, claimed a top prize in the $10,000 A WEEK FOR LIFE Scratch-Off game at Florida Lottery Headquarters in Tallahassee. Corvino chose to receive his winnings as a one-time, lump-sum payment of $8,450,000.00. 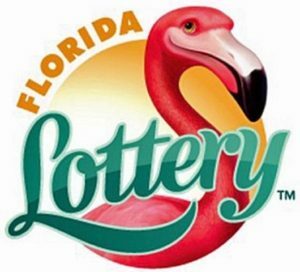 He purchased his winning ticket from Publix, located at 9621 U.S. Highway 1 in Sebastian. 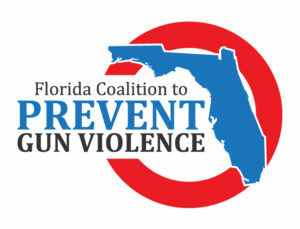 The retailer will receive a $20,000 bonus commission for selling the winning Scratch-Off ticket. The $20 Scratch-Off game, $10,000 A WEEK FOR LIFE launched in September 2017 and features more than $450 million in total cash prizes and over ten million winning tickets, including six top prizes of $10,000 a week for life. The game’s overall odds of winning are one-in-2.97.